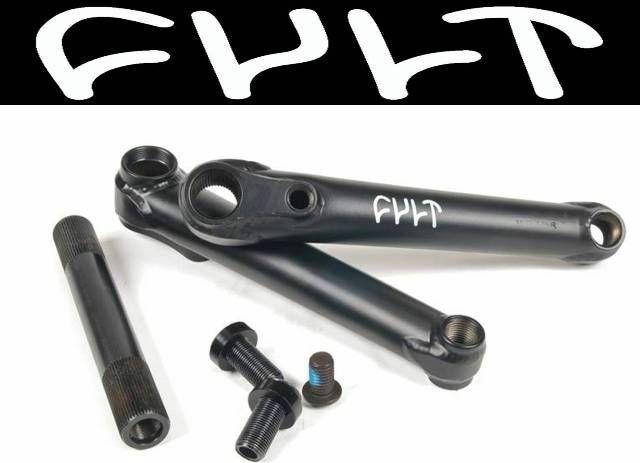 The Cult Hawk 22mm cranks are fully heat-treated and feature 4130 chromoly crank arms made with custom forged tubing, investment cast oversize spindle bosses, and a wraparound spindle gusset for increased strength and rigidity. 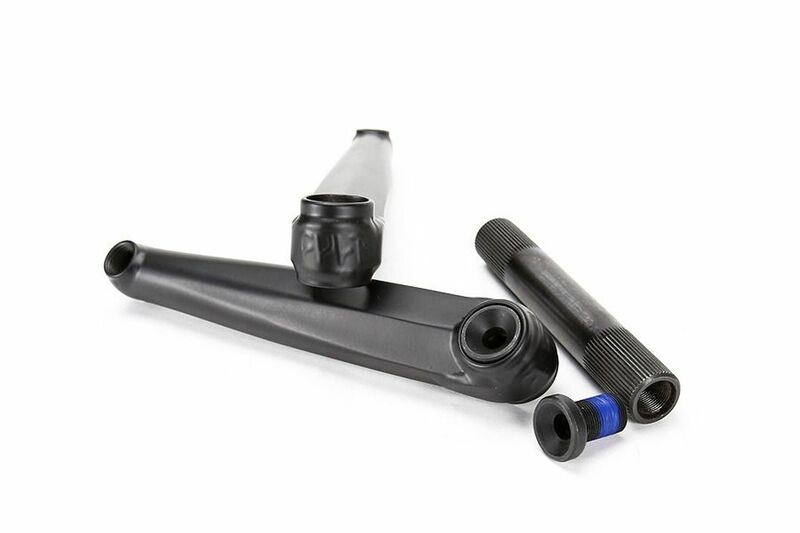 A 22mm hollow chromoly spindle and hollow chromoly spindle bolts helps shed weight without sacrificing strength. Regular and Nano drive compatible. RHD/LHD.